Elegant and sophisticated this beautifully appointed Baldwin Park home enjoys a premium park-front location on tree-lined Meeting Place. With over 4700 SF this spacious home features 5 bedrooms, 5 full bathrooms, open loft space, study, pool, spa and a 1 bedroom 1 bathroom guest apartment above the 3-car garage. Formal dining room and study open to the front porch via French doors with expansive views of Longview Park. Family room and kitchen open to gorgeous brick paver lanai presenting easy options for poolside entertaining. Stainless steel GE Monogram equipped kitchen includes 6 burner gas cooktop, granite counters, upgraded cabinetry and 10â x 5â granite island providing the ideal spot for casual dining or the perfect setup to cater large parties. 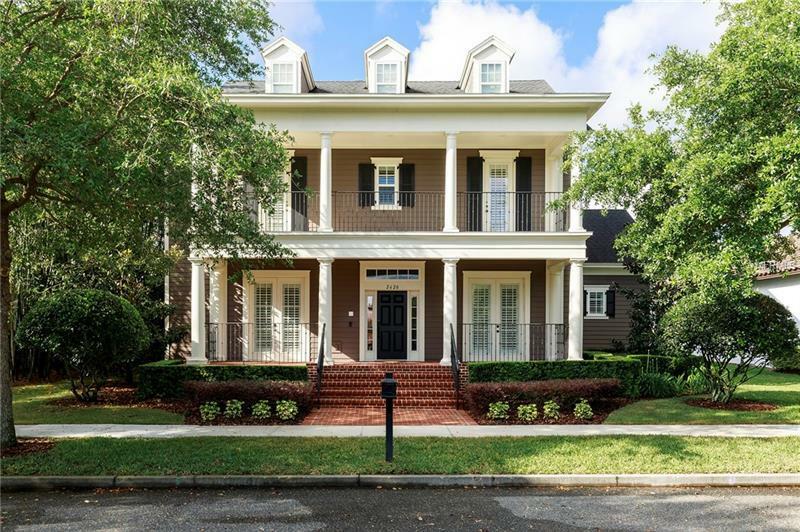 Finishes include wood floors throughout downstairs and loft, 8ft doors, wood burning fireplace, crown molding, coffered ceiling in study, tray ceiling in master suite and plantation shutters throughout main house. Tranquil master suite overlooks pool and backyard area and features a 21â x 8â bathroom with jetted tub and large walk-in custom closet. 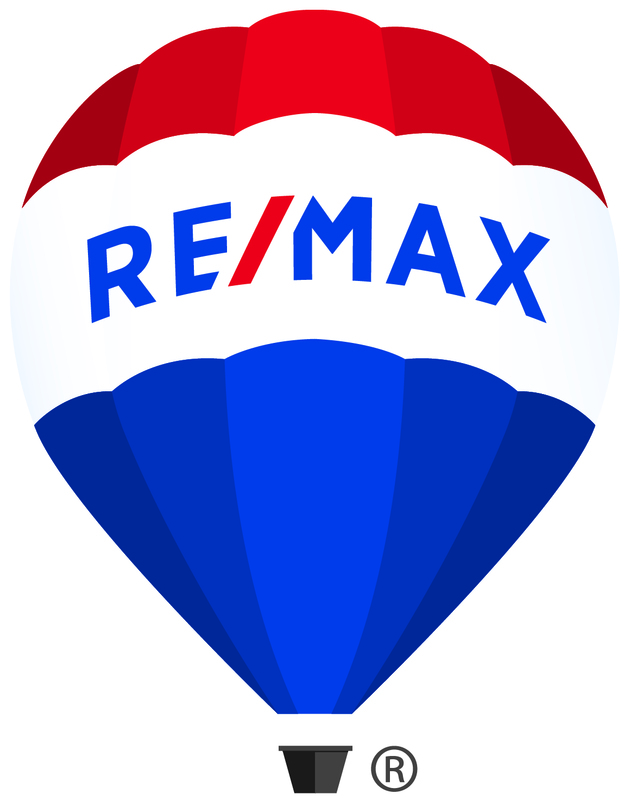 Easy walk to village center restaurants, shops, Baldwin Park Elementary and Glenridge Middle schools. 5-minute drive to Audubon Park Garden District and 10 minutes to Mills/50 District and Winter Parkâs famed Park Ave.